In this edition we look at the successful launch of the PicSat nano-satellite, which has carried the first miniature ID101 Visible Photon Counter into orbit to play a crucial role in its year-long mission. 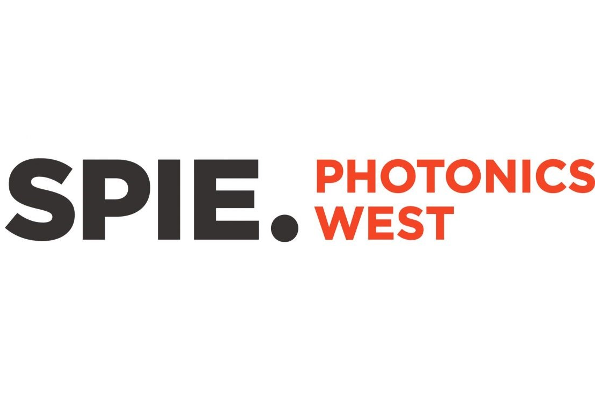 In other news, we’re excited to be exhibiting at SPIE Photonics West 2018 from 27 January – 01 February at The Moscone Center in San Francisco, California. We hope to see you there. 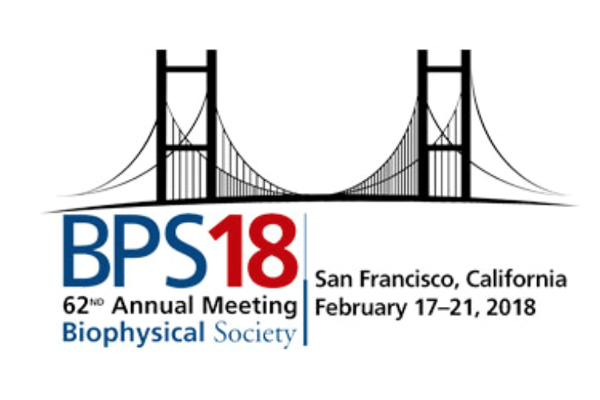 We’ll also be back at The Moscone Center from 17 – 21 February for the 62nd Annual Meeting of The Biophysical Society, where we’ll be showcasing our latest products and demonstrating our ID900 Time Controller. If you’re attending, be sure to come and say hello! 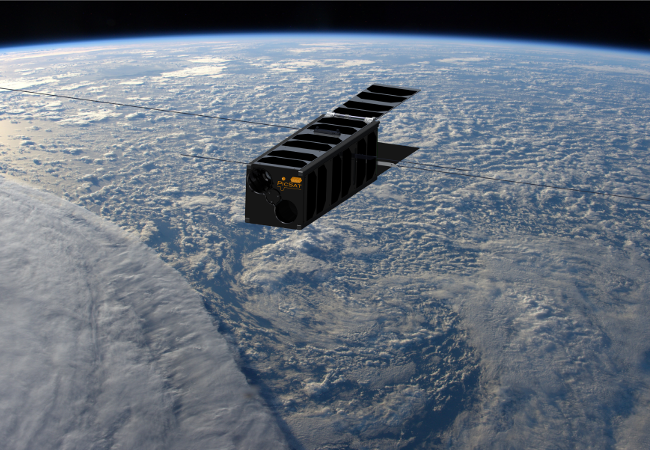 On 12th January the PicSat nano-satellite was successfully launched into earth’s orbit, complete with a miniature ID101 Visible Photon Counter. The satellite was placed into orbit at an altitude of 505km, signalling the start of its one-year mission to observe the Beta Pictoris star system. The ID101 will be used to provide extremely precise measurements of the number of photons hitting its telescope at any given time. Join us and thousands of your peers at the world’s largest photonics technologies event at The Moscone Center, San Francisco, CA. Attending gives you the opportunity to learn and network with leaders, researchers and engineers. Come and visit us on booth 5142, where we’ll be exhibiting our latest products and offering demos of our ID900 Time Controller. We’re pleased to be exhibiting at an event renowned for bringing together leading scientists from all over the world. Join us at the Moscone Center in San Francisco, CA. The meeting gives you the opportunity to share knowledge and findings with your peers in the life, physical and computational sciences. Visit us on booth 1003, where you’ll have another chance to see our latest products.